International Public School is a pioneer in introducing new generation education in India . 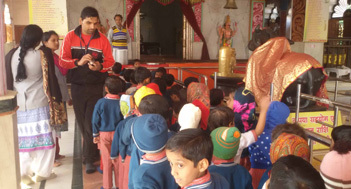 IPS aims to provide an exciting all round education as the first stage in a personality fulfilling and socialy useful life. It prepares students for University studies worldwide through its unique pattern of education. 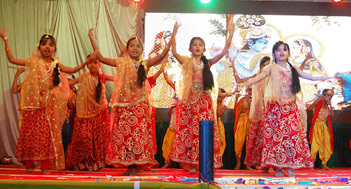 The school is commited to providing an educational environment in which a variety of talents can thrive and bloom in their own unique way. Admissions are open for the Academic Year 2019-20 for Nursery to Class 12. The school has been upgraded upto class - 12 and Admissions are open in Commerce and Science Faculty in the Senior Secondary Classes. For more details please contact the School Office or Call on (07692) - 228333, 228233. Copyright © International Public School 2016. All Rights Reserved. Site Designed & Maintained By Aniweb Technologies.